On this program, we catch up with Ernesto Hernandez of the Washington DC based Solimar International. That company was awarded a $100,000 contract last year to help Boquillas Mexico prepare for the border reopening. Hernandez discusses the challenge faced by outsiders who are trying to establish a community-owned tourism cooperative. 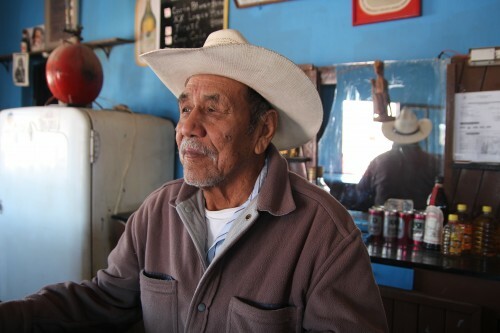 Hear the effect outsiders coming is having on Boquillas and learn how Solimar views the villagers it is trying to help. Earlier this month, KRTS reported on this tourism project, which is funded by the U.S. government, along with Mexican and Canadian partners. Some locals are skeptical about the need for outside help, and critical of the project’s results. This entry was posted in Photography, Radio and tagged border, Fronteras Desk, Mexico, NPR, Texas. Bookmark the permalink.